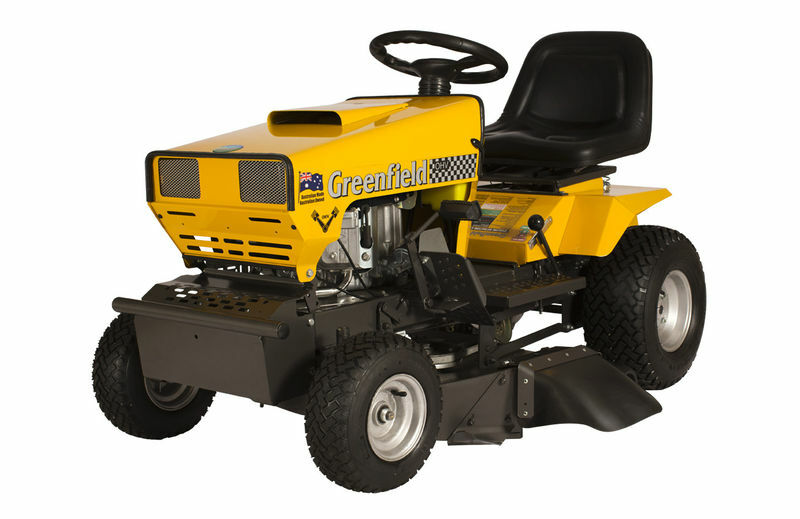 Greenfield ride on mowers are hand made up in Queensland (Australia) for Australian conditions. These ride on slashers have the ability to withstand the harsh Australian conditions and cut grass as tall as 1 meter (watch the video below). 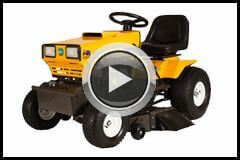 This Greenfield ride-on has mammoth 25hp V-Twin Briggs & Stratton engine and a 32" Alloy cutting deck. The simply yet unique design of a Greenfield is what makes them last for years. 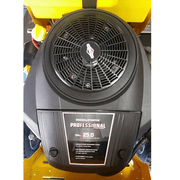 This mower is also equipped with a differential lock allowing you to lock and unlock the rear axle for a better turning circle or better climbing ability when you need it. The reliable parts back-up and their ability to cut all kinds of grass (onion grass) makes them a first choice mower in many minds. Call into Henderson Mowers today to purchase your brand new Greenfield!